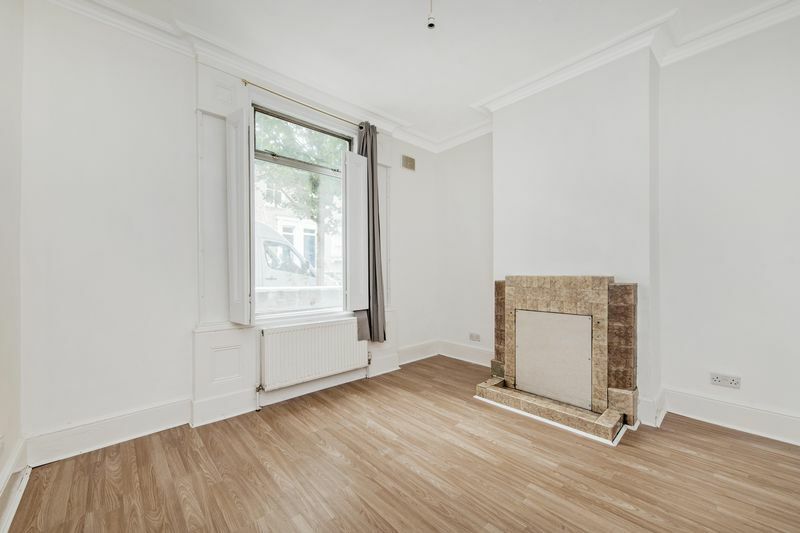 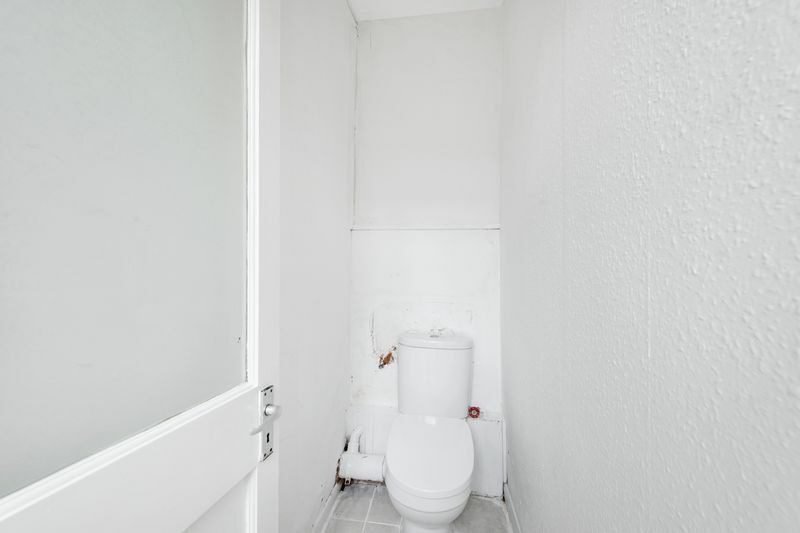 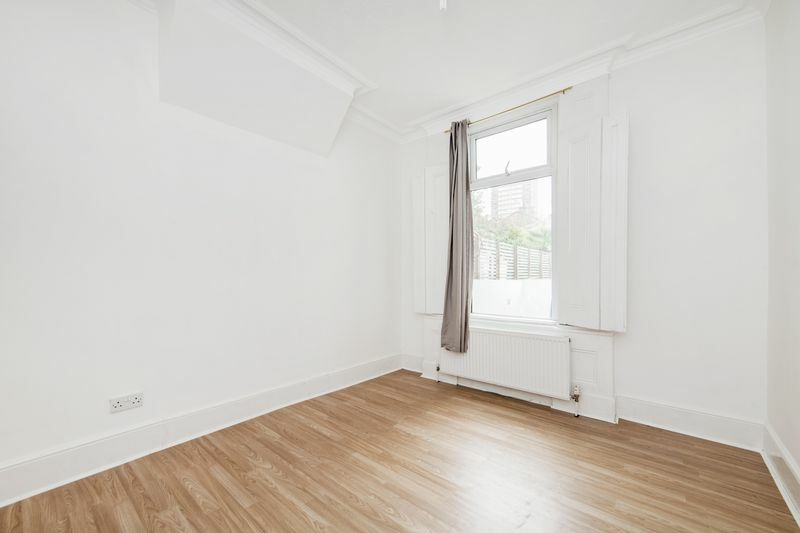 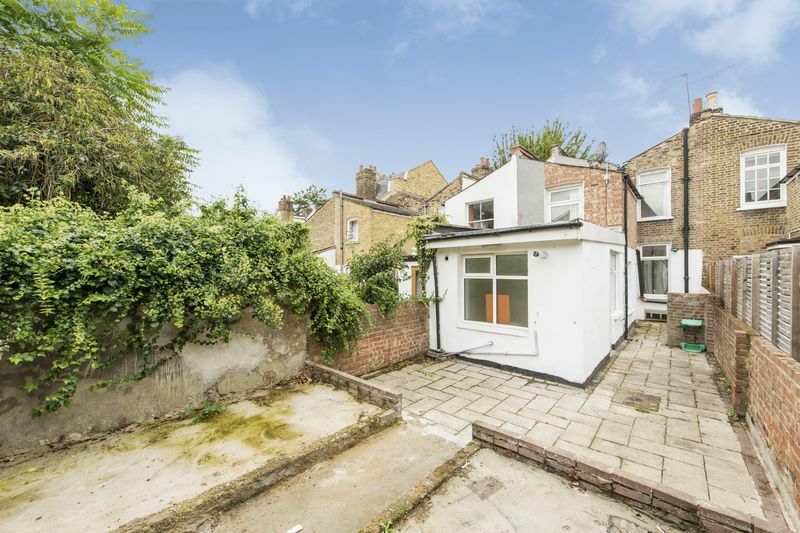 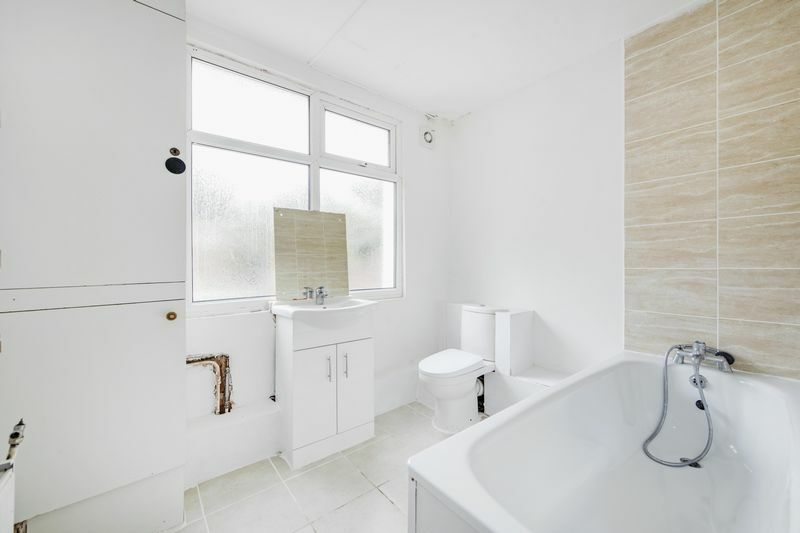 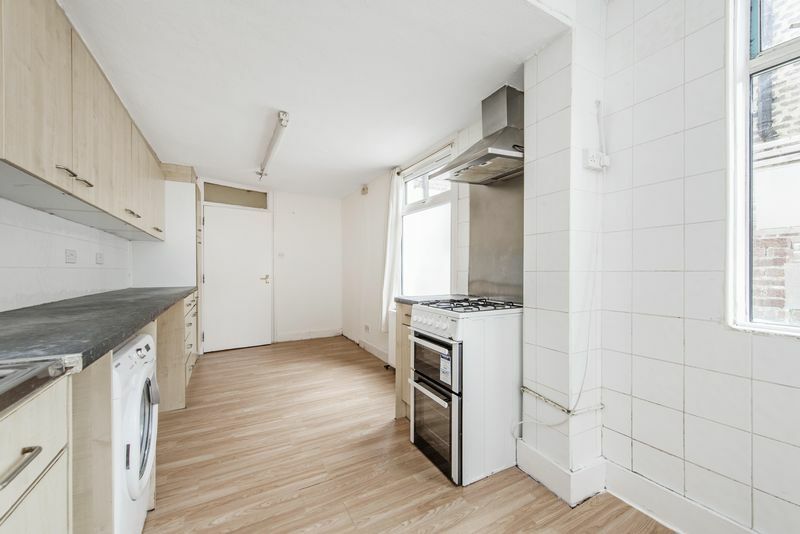 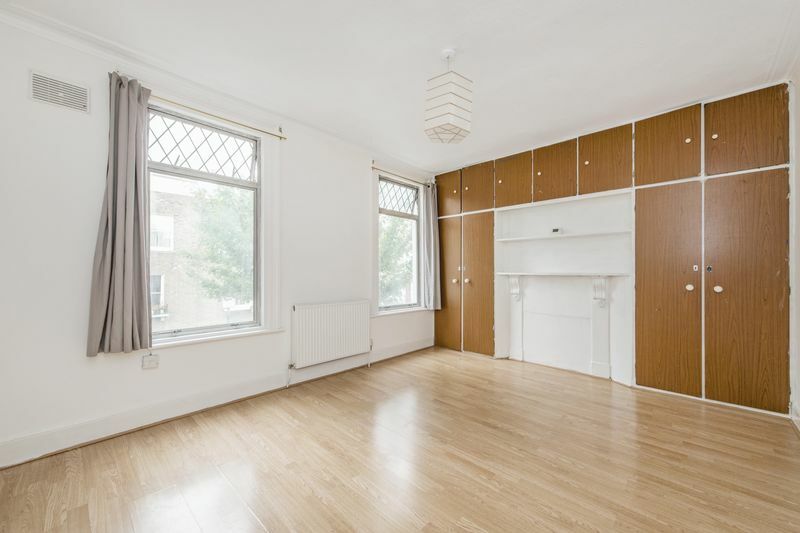 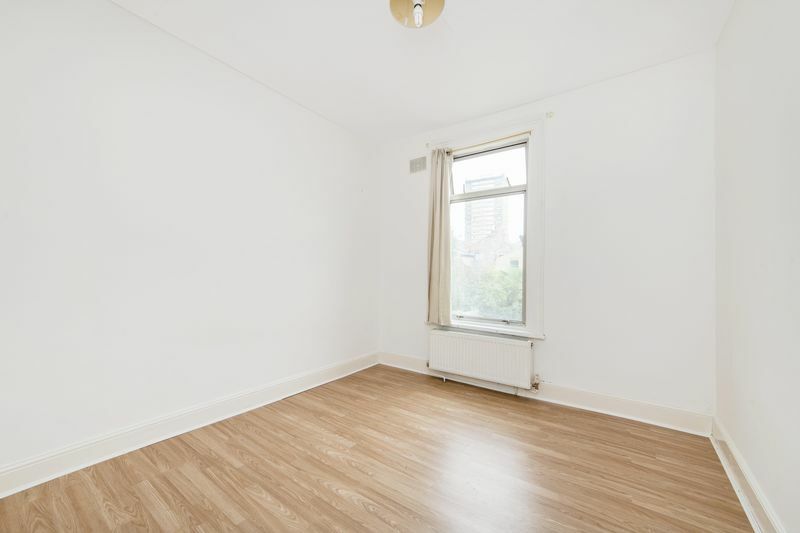 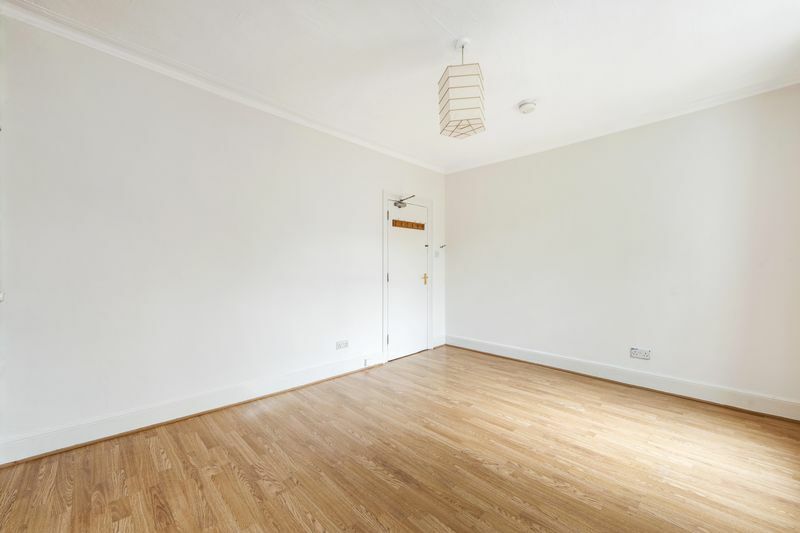 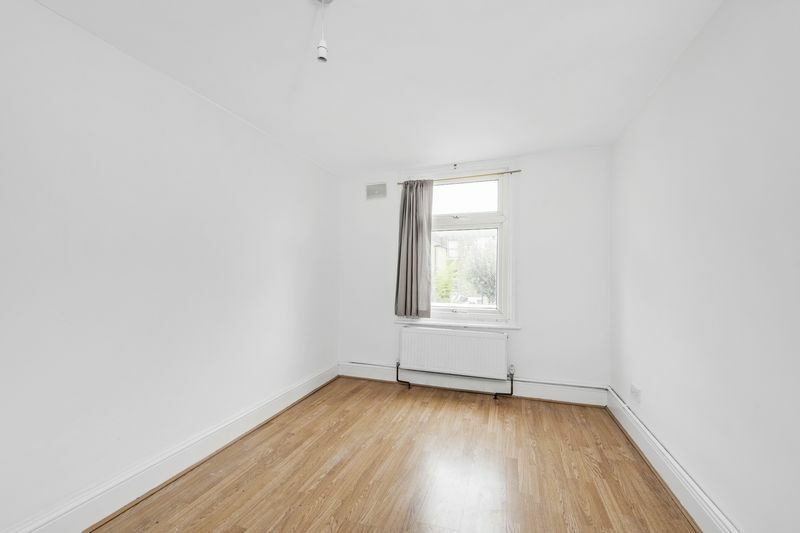 We are pleased to offer for sale this three bedroom two reception property situated in this highly sought after street & conservation area close to Victoria Park and Regent’s Canal. 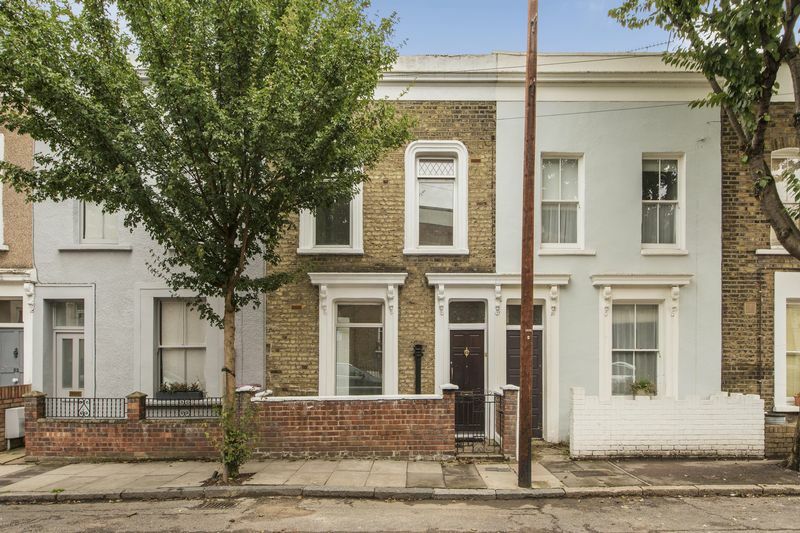 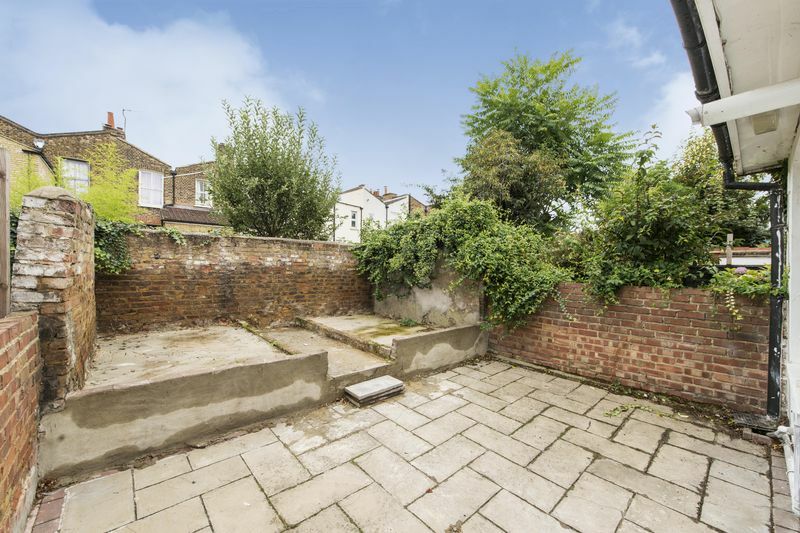 This Victorian house requires part refurbishment throughout and offers huge potential to extend STPP. 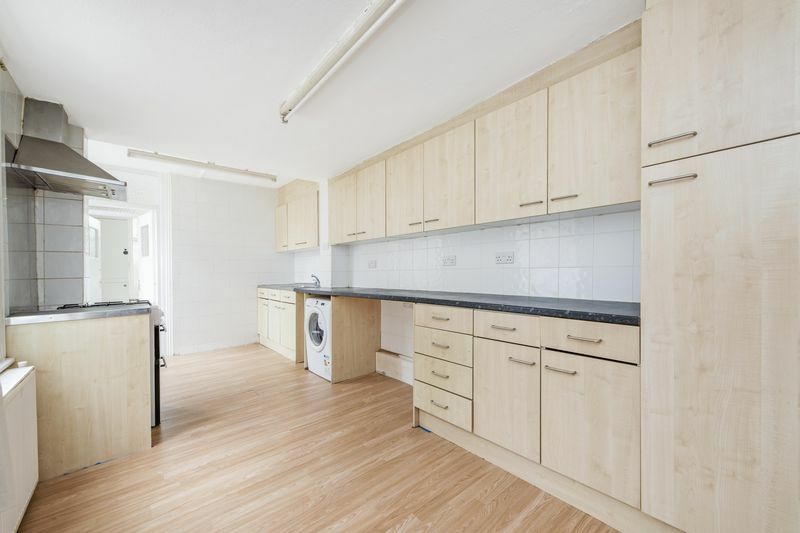 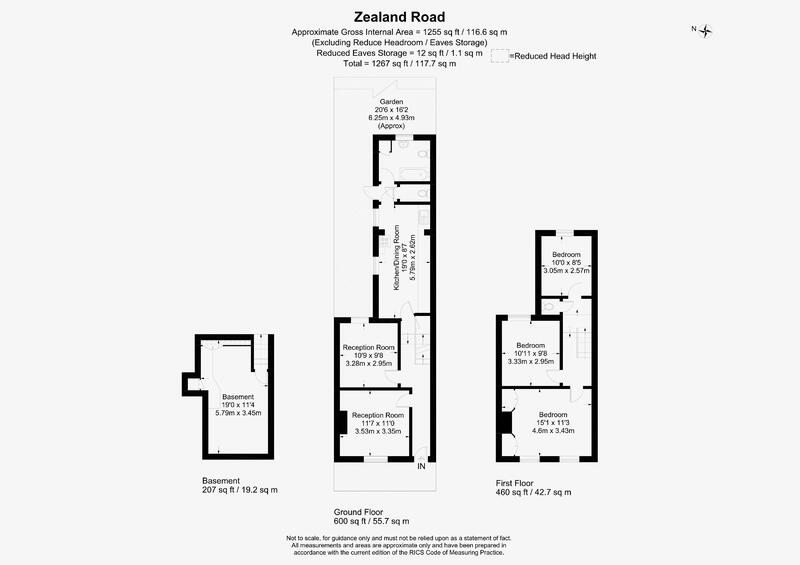 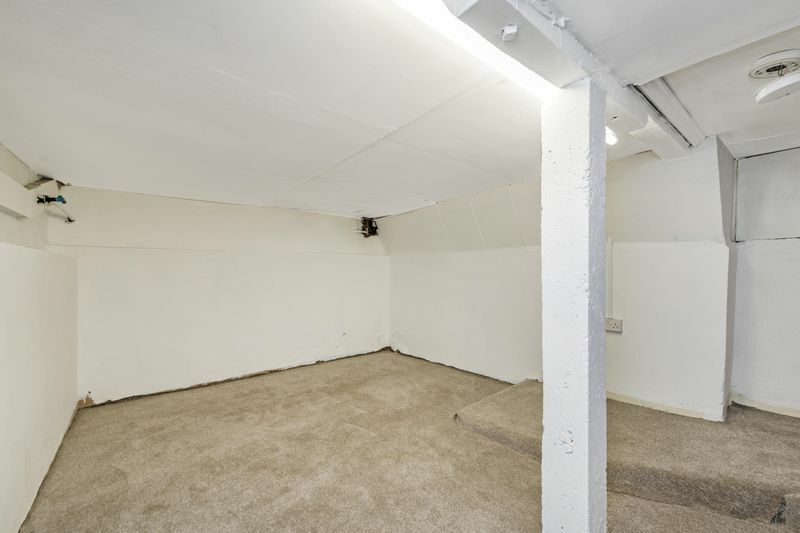 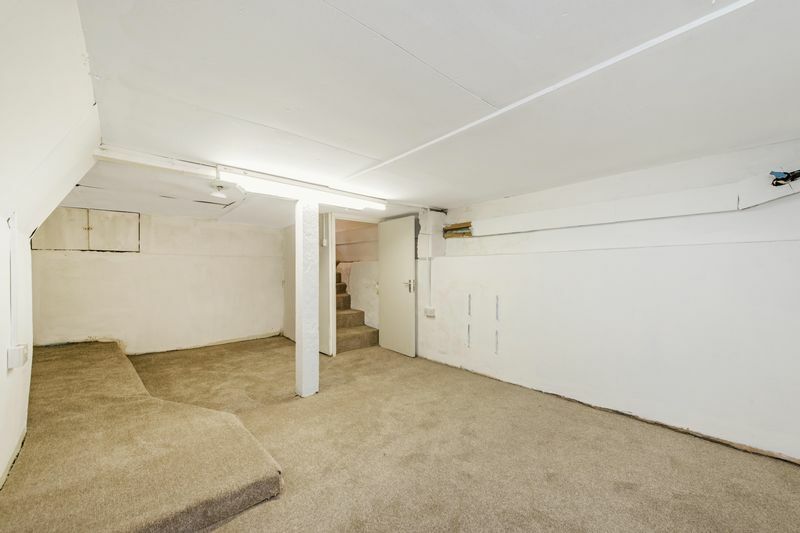 The property also benefits from having a large storage cellar, large kitchen/diner, bathroom and a spacious rear garden. 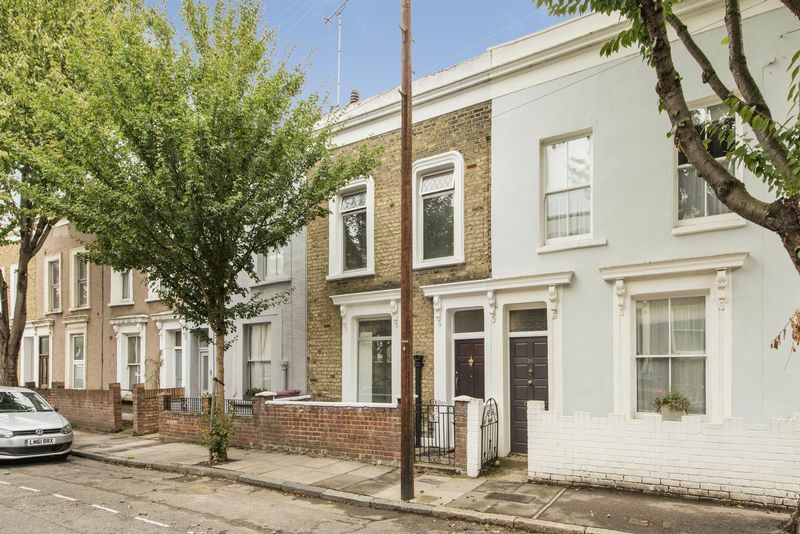 Situated on the cusp of the wide-open spaces of Victoria Park, trendy boutiques, coffee shops, bars and restaurants and the vibrant Roman Road Market.